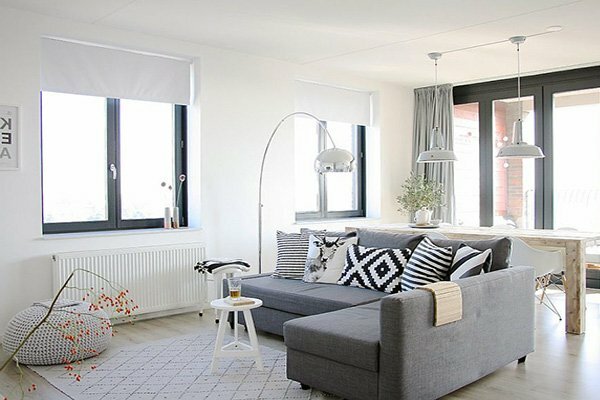 For those looking for a cozy and casual living space and those who want to turn their living rooms into a tranquil, comfortable, and spacious room, we are happy to declare that Scandinavian living room design offers the just that. 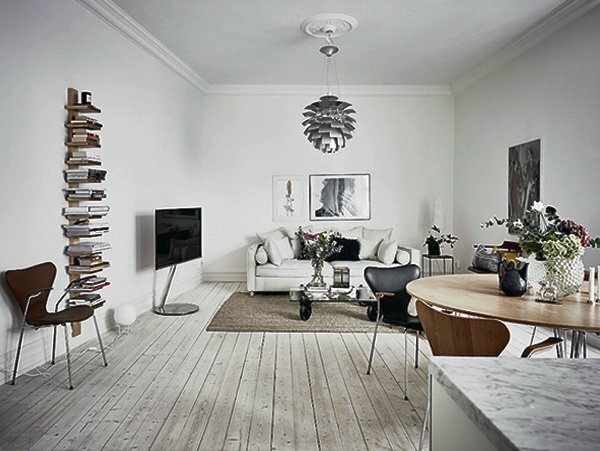 There is a lot more than to its fabulous aesthetic; Scandinavian design is functional. 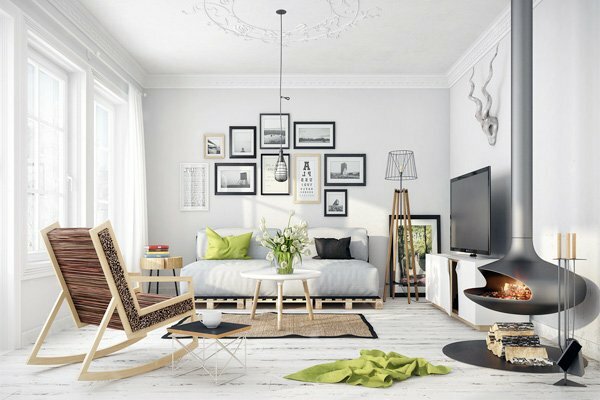 That is why it is amazingly popular in the decoration world, and if you’d like to get some inspiration, you should definitely read this post. 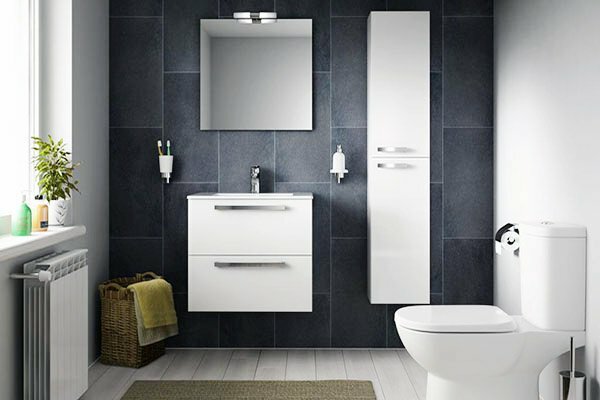 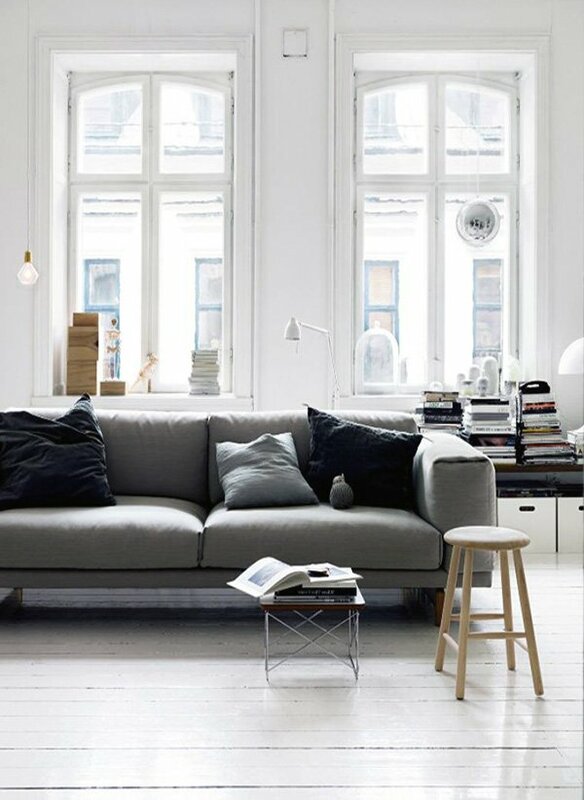 The reason why Scandinavian design is immensely popular is this design evokes the feeling of comfort and peace. 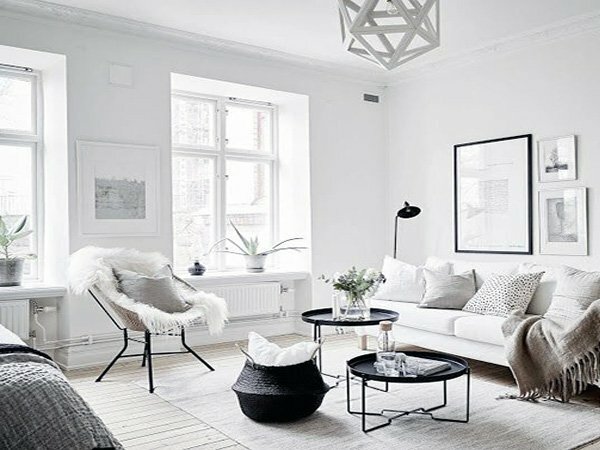 The foremost elements of this design comprises of the color white, comfy furniture, the warmth of wooden elements, and minimalist accessories. 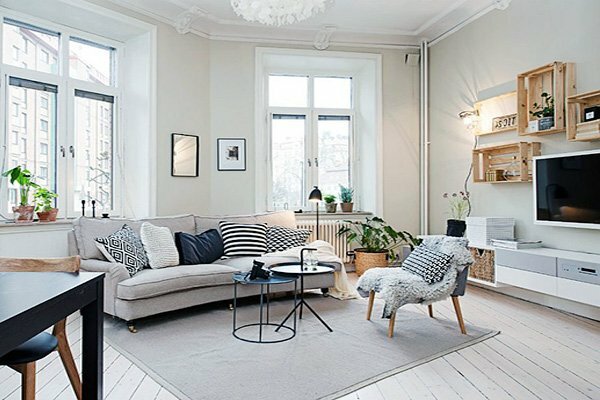 Coming out all the way from Norway, Denmark, and Finland, Scandinavian living room design offers simplicity along with elegance. 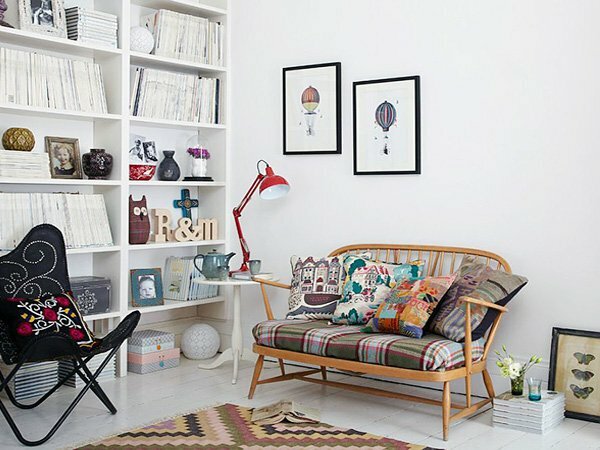 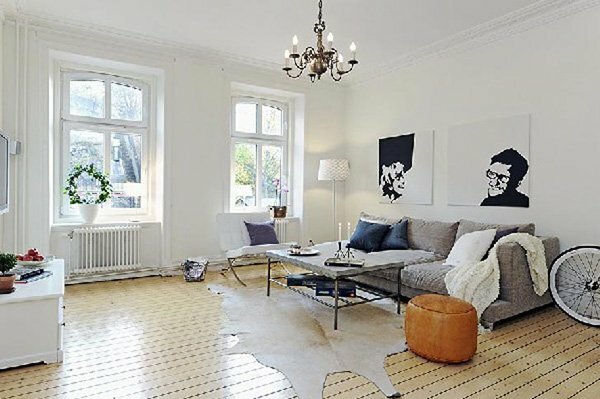 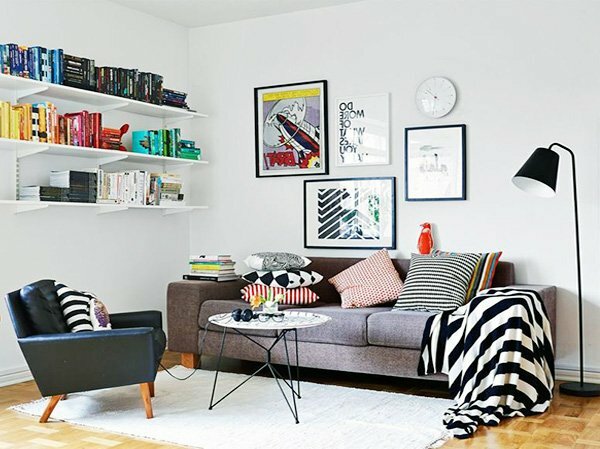 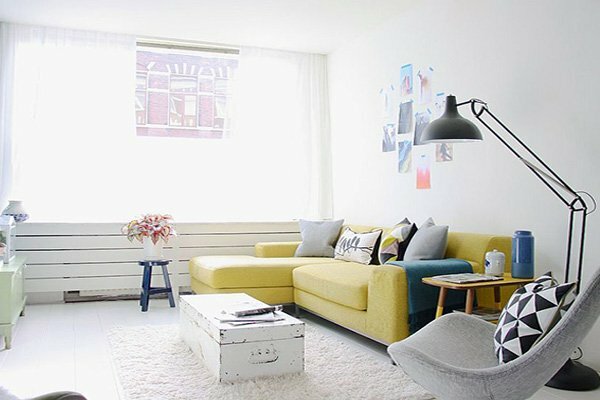 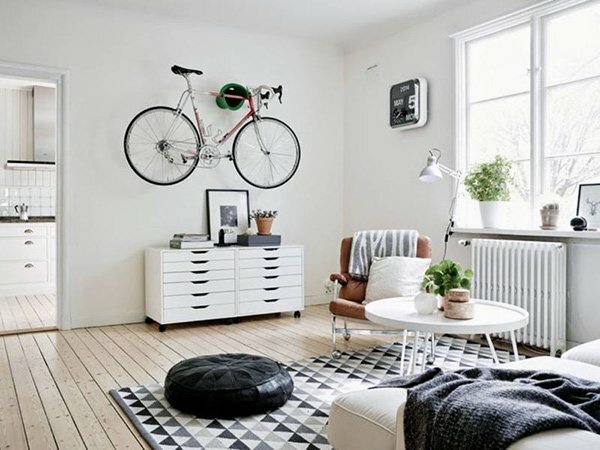 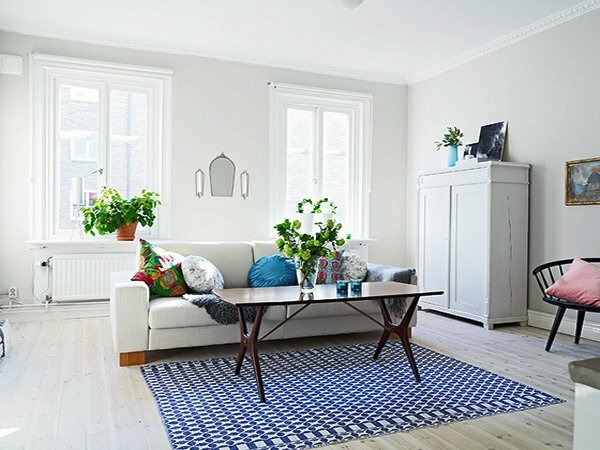 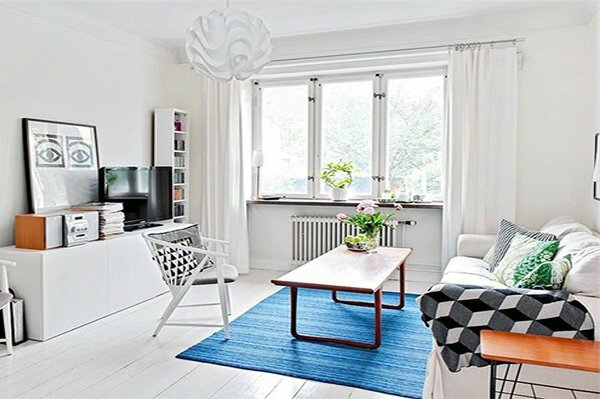 So, how can you redecorate your living room with a Scandinavian approach? 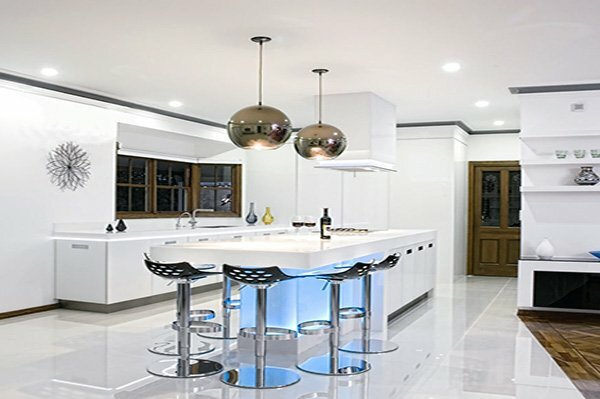 You can see right away that white is heavily used for this design. 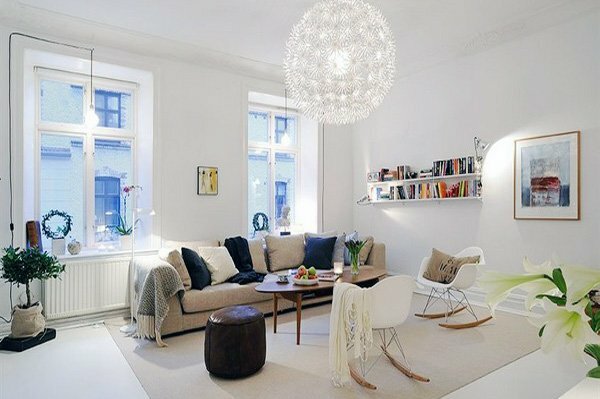 You can opt for white on the walls and on the floors, and choose white furniture or furniture with softer colors. 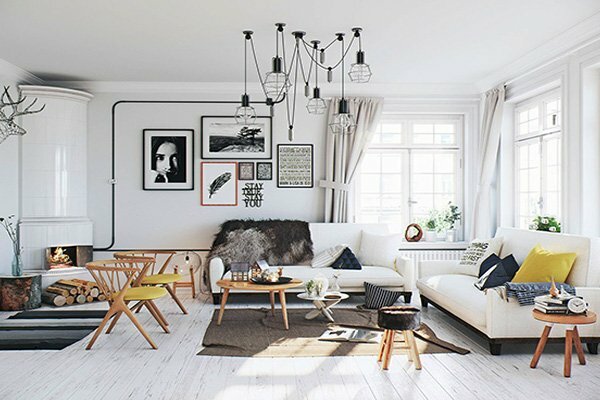 When this is the case, the rest of the room needs to be in harmony with white. 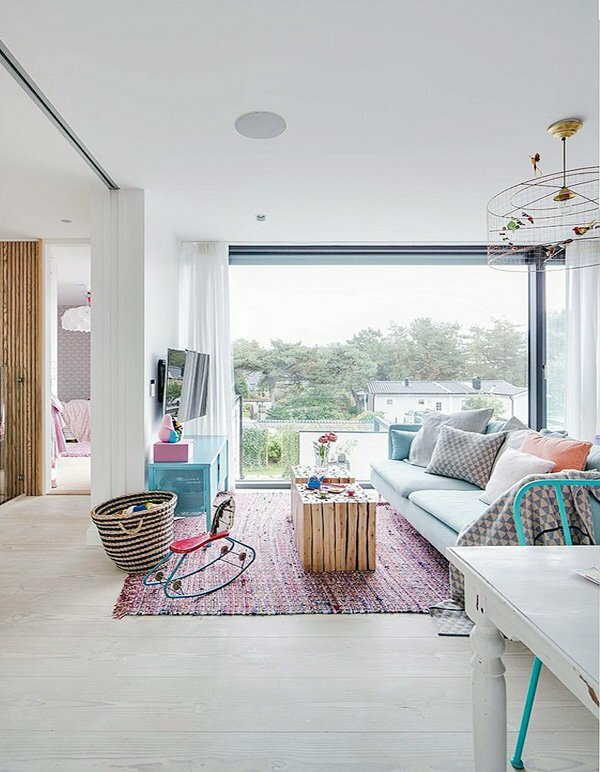 You can add pastel shades and capture a calming, right balance in your living room. 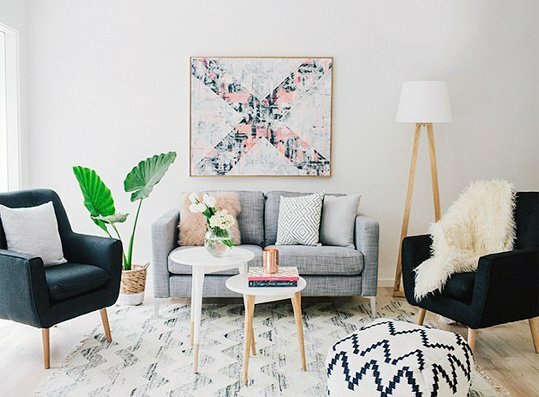 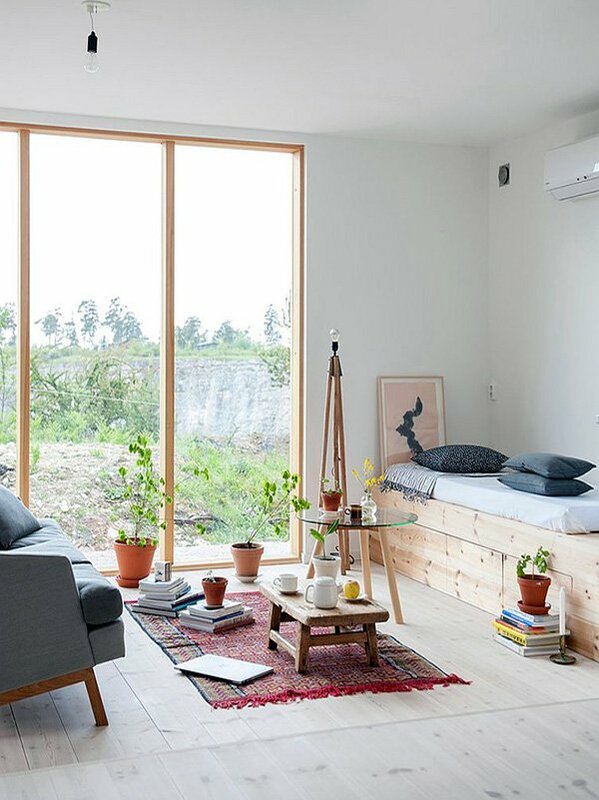 You can opt for wooden chairs, wooden coffee table, and wooden table and add to that some geometrically shaped accessories and/or portraits up on the wall. 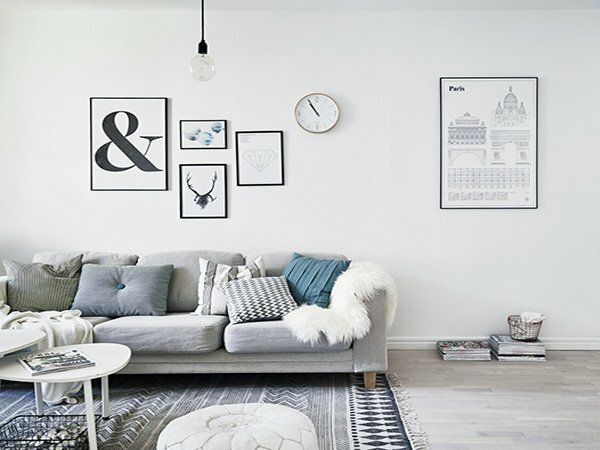 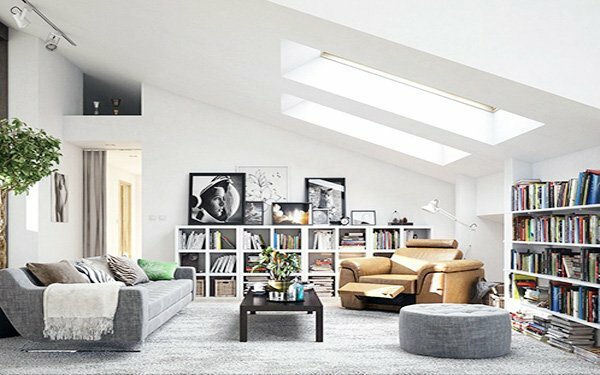 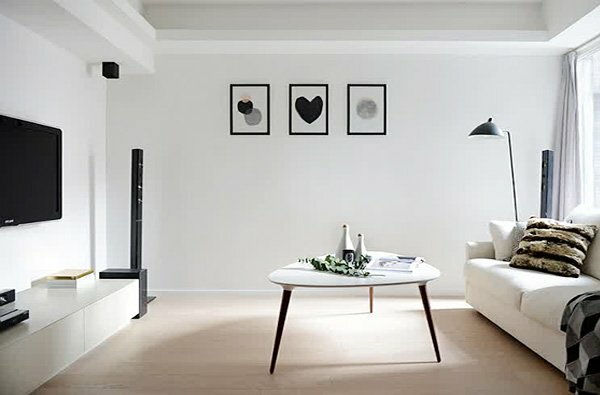 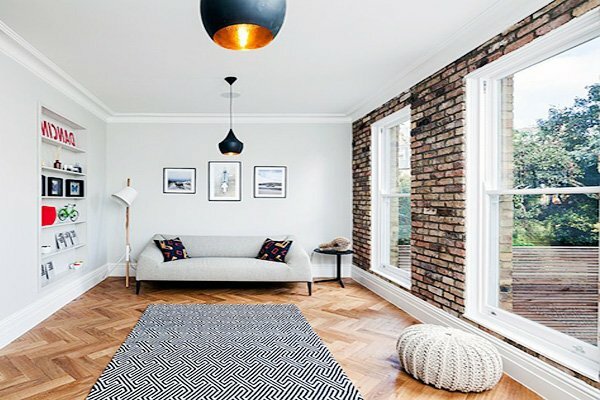 If you’d love to capture a modern and comfortable atmosphere in your living room, check out these spectacular Scandinavian designs we have picked out for you.